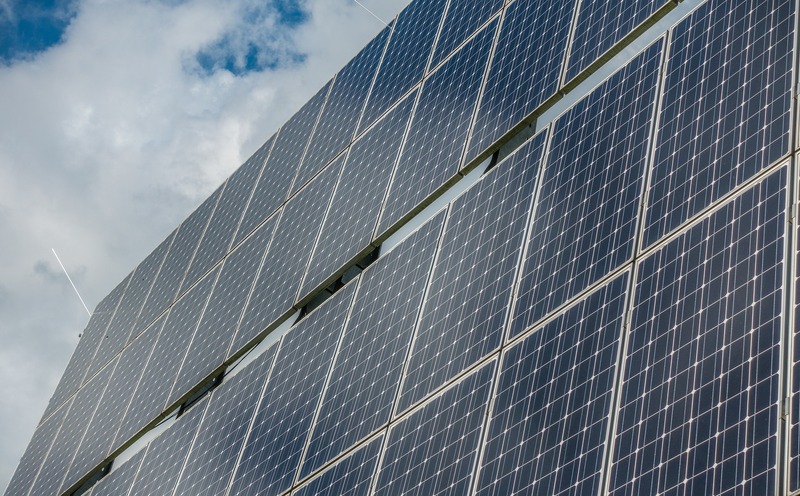 A German IPP investor advised by Solar Portfolios closed the acquisition of an operational Solar PV portfolio of 16MW in Spain. The projects belonged to a leading Spanish infrastructure company with interests in renewables. The total investment amounted to more than 70 million euros and is meant to be one of the biggest solar deals in Spain in 2018.